In 1978, the movie Halloween captured hearts and minds. The film’s revolutionary use of point of view camera work did something no other horror film had: put viewers in the shoes of the killer. Then 1981 rolled around and people wanted more. A sequel to Halloween was released. 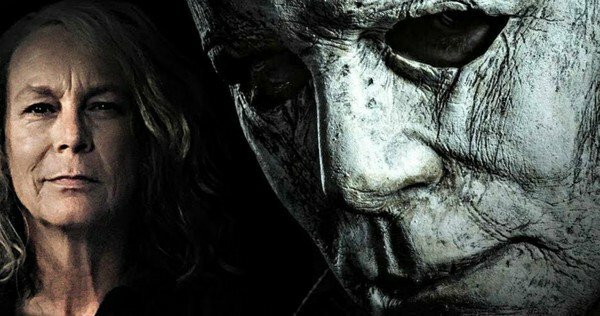 The first sequel was an incredible film, the six consequential films in the Halloween cinematic universe are not. Let us not waste precious time discussing, either, the Rob Zombie helmed remake in 2007. In honor of the 40th anniversary of the original Halloween release, Hollywood rebooted the original and completely did away with the plot of the 1981 chapter. Drawn in by the financial appeal of reboots and movie universe expansion, Universal Studios christened John Carpenter, once again, to direct. The film is experiential splendor. The edge of the seat on which I sat became a home to my buttocks. The integrity of tone between Halloween (1978) and this latest version, 40 years after storyline was maintained, even expanded upon. This sequel, as a movie, just works better than the original, personal taste aside. Let me explain. The original film suffers from its script: yes the concept is original, the plot ramps up to climax, and it ends with a twist. However, it gives its supporting characters very little inner life. Their dialogue is wooden, and emotional investment in their survival is low. The 2018 film reflects the evolution of cinema, particularly in this regard. It gives its side characters moments to shine. When those lights are extinguished, the audience feels something viscerally real. Screenwriters learn of visceral and voyeuristic writing. A good film should convey both to a certain degree. The 1981 film leans heavily on the voyeuristic approach of visual storytelling. The camera is a fly on the wall, containing large swaths of action in single shots. It also allows voyeurism from the perspective of Michael, we accompany him and watch as he kills. In 2018, we have a more balanced visual style. The camera is often within the action, as opposed to seeing it from afar. I was pleased it still savored the point of view shots which made us witnesses to murder. This movie gives off plumes of cinematic radiance. It touches on all points of human nature: obsession, denial, joy, first love, paranoia, psychosis, and the existence of pure evil. Michael Myers is no creature. He is a man. He is dedicated with a terrifying persistence to murder. However, he isn’t without method or motivation. Children are the only who have encountered the slasher without getting slashed themselves. The character is pure genius. He is entirely simple, though his complexities are constantly implied. He’s an enigma that puzzles not only the doctors who study him, but the audience itself. 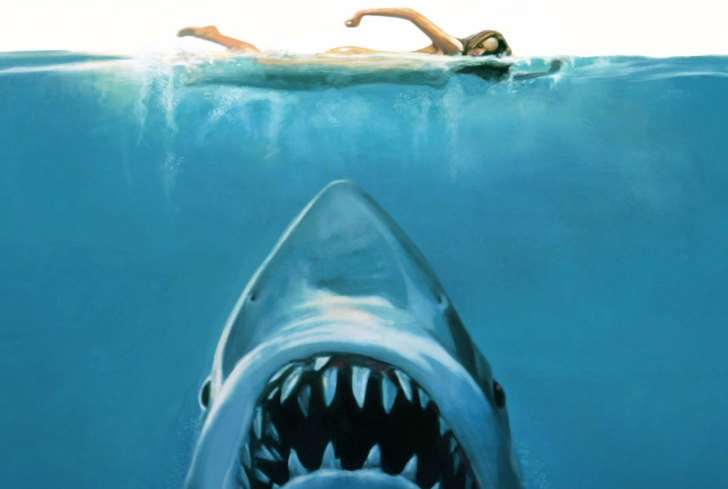 This sequel retconned the 1981 film. Some were upset by this point. I, was among their ranks. I still believe it is a cash grab by the studios. They did a fabulous job of it, however. I’ve come to think of the existence of both films as an interesting blessing. A blessing to a fan, who welcomes with open arms strong stories surrounding these familiar characters. A blessing to a film student, who finds academic thrill for John Carpenter who was allowed the rare opportunity to go down the path that could have been.